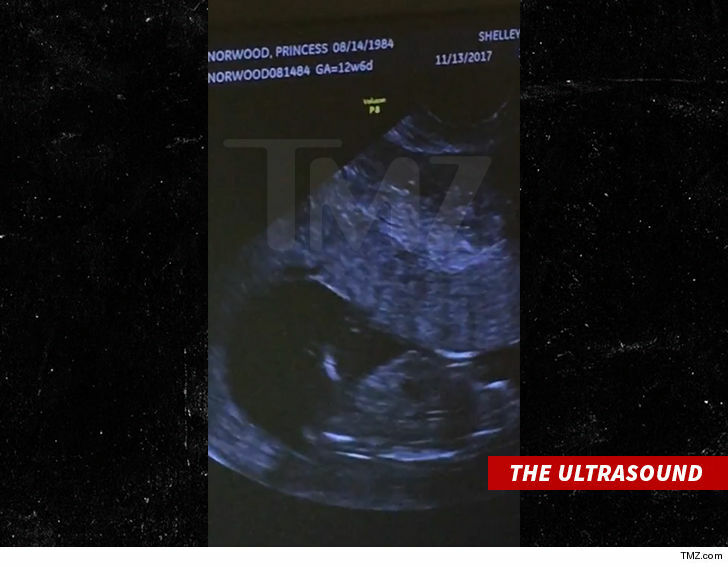 Ray J‘s wife, Princess Love, is pregnant despite what the doubters say… and the sonogram proves it. Ray J went on “The Real” Monday morning and announced he and Princess are expecting their first child. After the announcement, a bunch of people on social media were calling BS. The sonogram was performed 2 weeks ago. We’re told the two tried for a long time to get pregnant, and it finally happened. The baby is expected in the summer.